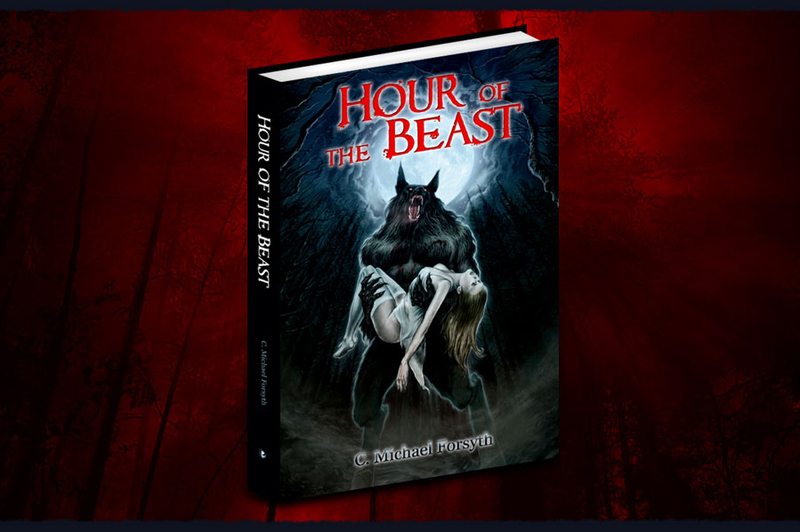 To check the shocking and controversial Hour of the Beast, CLICK HERE. « Now on DVD: THIS “WOLFMAN” HAS FLEAS! I’ve read all of whats said here about werewolves and vampires being friends to each other, and i’ve read this like two or three times now. Still i have to say i just can’t believe any of what’s said here about this werewolf vampire bonding, sure the experts are saying there’s such a bond, but that might not be the case with every werewolf and vampire in every country. 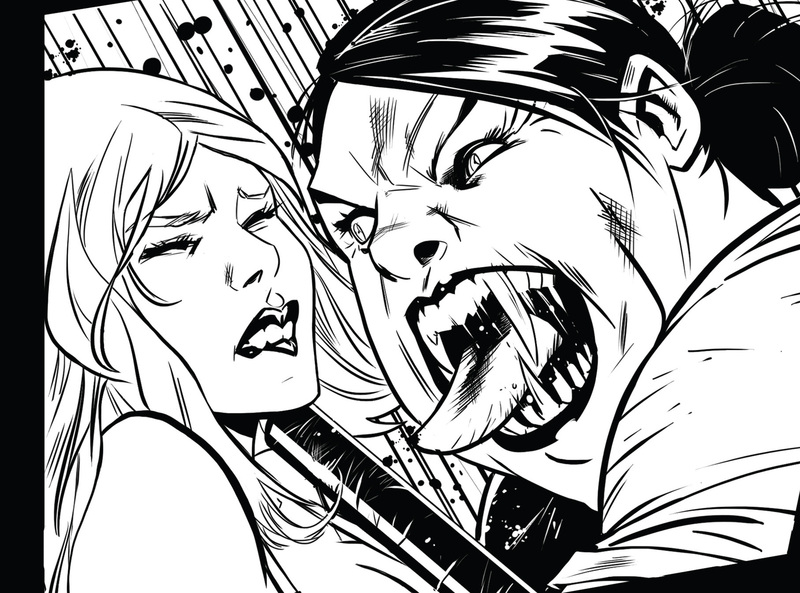 I’ve done a little of my own research and found that werewolves and vampires in much of Europe and New York city don’t like each other, stay away from each other, don’t hung out at the same places and speak badly of each other. I my self don’t entirely like some vampires, there careless, thoughtless, cold hearted, show offs, who think they’ve got it all, who think there the finest and sexiest, and who like to overpower others. Now on to a completely different topic, about how there’s wars between lycanthropes, werewolves and vampires in the underworld series and the Twilight series, well to those lycanthropes and vampires who’s blood boils when ever they see the underworld films and twilight films, and who think Hollywood makes them look like cats and dogs fighting, well get over it, cause guess what, that’s why there’s horror film’s, that is horror movies are to entertain, horror movies are not to educate lycanthropes, werewolves and vampires, that’s one of the big reasons why there’s horror movies, there may be some truth to werewolf vs vampire movies, but most of all there to entertain. So don’t stop your winging about great horror movies like the underworld films, now on to the last topic, so the names lycanthropes and werewolves are used for the same creature, which i think is a little incorrect, because from all of what i’ve learned from researching on the history of werewolves, and this is even a true fact that the underworld films have pointed out, and this is how i see it, that is there’s two different breeds of werewolves, one of them being the werewolves, and the other being the lycanthropes AKA Lycans. i just wanted to point this out because i thought people may have not notice this, it’s something i thought would be great to point out, because i’m a Lycan and proud to be one, plus i can even related to some of the lycan characters thats from the underworld films, no joke there, i know the underworld films are for entertain, but can just related to some of the lycan characters. Flyslick, maybe we need another “beer summit” for werewolves and vampires. I have been researching for a few years on vampyrs and werewolfs and found some intresting stuff but this is the first time i came across this info. It actually makes sense instead of rivalry but friendship. I love vampire and werewolf films but dont like how there aint no truth in it. if people weren’t so afraid of their shadow the world as we know it would be different people could walk around freely. Ps if any real vampires would like to shed some light on how they live please email me tommyboy1987@hotmail.co.uk dont worry im not a sceptic just curious on how use live. hey to the butthead who said maybe we need a other beer summit for werewolves and vampires, i know what the hell i’m talking about, i’ve done a lot of research on the history of werewolves and vampires, i was just trying to make a point of something. Maybe you should go and do your own research on werewolves and vampires before you come on to this site and talk about them, oh and stop calling me flyslick, it’s Bolt, ok, the names Bolt, or are you blind or something, flyslick is from my email, it’s not my name for this site.